English, unlike some languages, has many words which sound the exact same but are written completely differently and have different meanings. We have already recorded some podcasts related to homophones, but because there are so many we are bringing you another one. 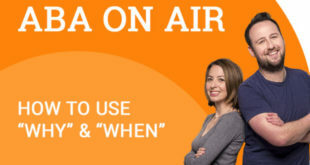 Listen to today’s podcast to learn some new homophones. Wow, is that a lot of information or what? 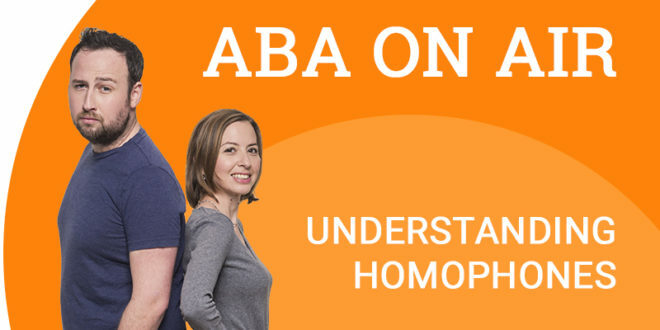 Did you know that in addition to the podcasts, ABA English also has a complete online English course which runs from beginner to advanced level? 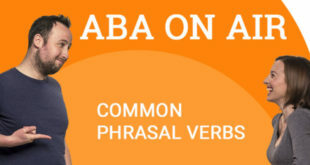 If you sign up as a free student you will get access to 144 free grammar video classes. What is stopping you? 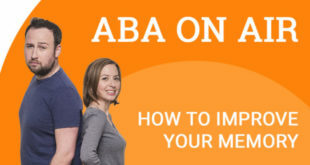 Start learning with ABA today! Previous Do you speak Globish? A homophone is a word that has the same pronunciation with another word but which has a different spelling and meaning. In other words, homophonous words have same articulation but different orthography and meaning. It also means a written letter or combination of letters in English that represents the same speech sound as another.